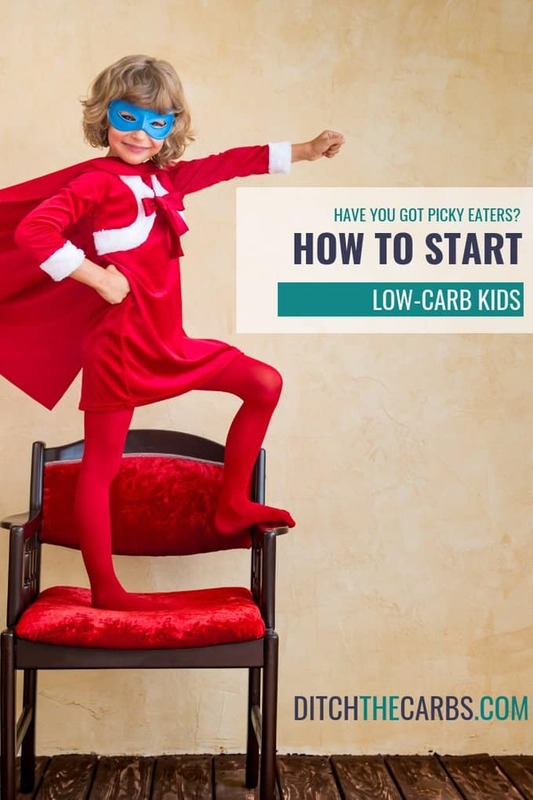 Are you wanting to learn how to start low-carb kids? 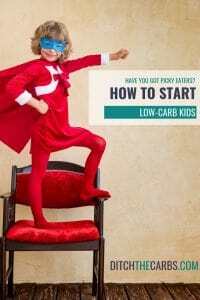 – and how to reduce your kid’s sugar intake without a fight? Every parent wants the best and healthiest future for their children but it can be hard to ditch the junk food and sugar from their daily diet. 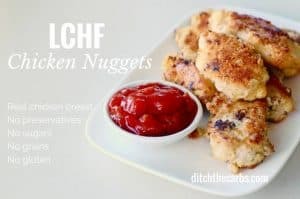 And what if you have picky eaters who won’t eat their veggies? Where do you even start? Does your household look like this in the morning? It has been reported that children eat as much sugar by the time they are just 8 years old than adults only 100 years ago, consumed in their entire lifetime. All children benefit from ditching junk food and lowering their sugar, ultra-processed carbs, and wheat intake. 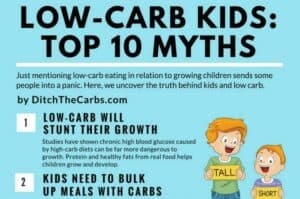 I am sure you have been told (or thought) that kids need carbs to bulk up their meals, need carbs to help them think and need carbs for energy. Well just take a look at the myth-busting chart and article that will bust every myth you have ever heard. 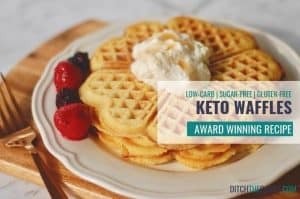 As discussed in the podcast, I like to use my stepwise method to reduce the sugar and processed carbs from kids. You want your home to be a happy one, so do it gradually and be kind on yourself. Give yourself grace and allow it to happen slowly. 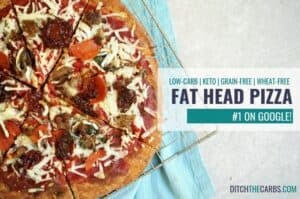 Start by cutting out the worst offending items and the highest sources of sugar (number 1), then when you are ready, move onto number 2 and so on. All sugar-sweetened beverages – fizzy drinks, fruit juice, flavoured milk and energy drinks. For most people, drinking sugar-sweetened beverages is the number one source of sugar in their diet. Begin by diluting juice, more and more each time, until you eventually stop buying and serving juice or sugary drink at all. Sweets, confectionary, sugary treats – don’t be fooled but the ones that market themselves as being made with real fruit juice and with cutesy cartoon characters. They are still little cubes of sugar but packed into an attractive sweet. 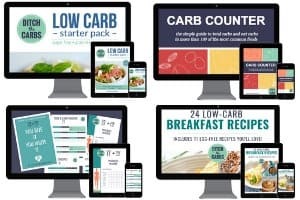 Baking, cakes, biscuits, pastries – all baking is an unhealthy combination of processed high-carb, high-sugar, and high unhealthy fats. Learn to banish the beige. Cereal and granola – These are nothing more than processed grains, high in sugar and fortified. It will make you have a sugar crash later in the morning, no wonder kids crash at 10am at school. Breakfast cereals are more akin to desserts these days rather than a hearty way to start the day. 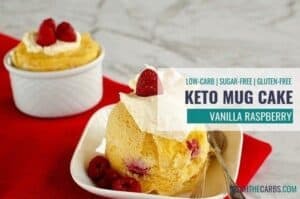 Sugar and flour – People may say it is restrictive and you are giving up entire food groups, but what you are giving up is food products. It is only because flour and sugar are made into so many products that it appears to be restrictive. Even just 10 years ago, these products weren’t available. Supermarkets looked very different to how they do now. Read more about the stepwise approach here. 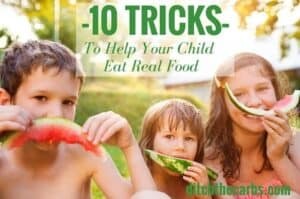 Read my 10 point plan to help your kids eat real food. Help set some guidelines at the dinner table … that actually work! There is absolutely NO deprivation when feeding low-carb kids. 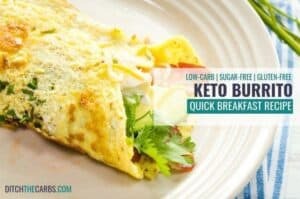 You can begin by making their favourite recipes, just healthy low-carb versions. Are you confused with what to make for school lunches? Do you dread the morning lunch-box routine? 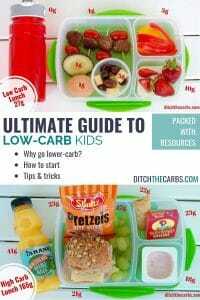 Would you like simple ideas to pack healthy lunch-box and snack ideas? This isn’t about doing more, it’s about doing things DIFFERENTLY!! 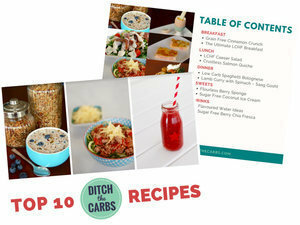 “Low-Carb Lunches” is perfect for those who just want to cut back on the junk. 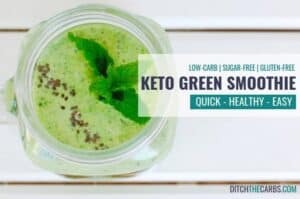 We focus on low-carb foods from nutrient-dense sources such as vegetables, nuts, seeds and low-sugar fruit. Come and see what I pack. 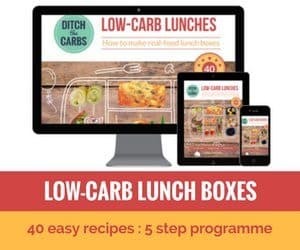 Join my FREE – Low-Carb Lunch Club and my closed group – Low-Carb Lunch Box hacks. Come and join in the fun. I’ll see you there.